ART BIKERS: ART BIKERS 2017: The season starts! ART BIKERS 2017: The season starts! Art Bikers welcomes two new team members: Devon Pennick-Reilly and Jessica MacDonald join Eric Diolola and Merle Harley (returning Art Bikers). 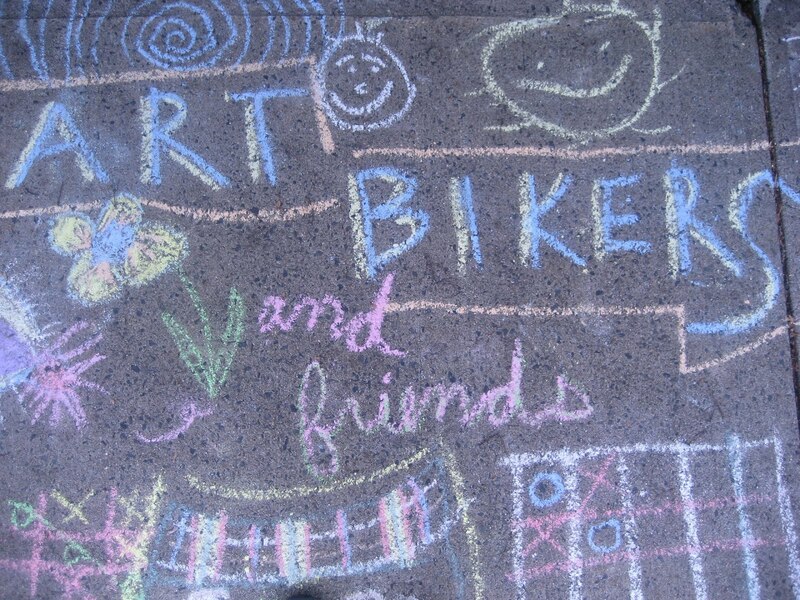 This year we are pleased to offer Art Bikers through a partnership with Wonder'neath Arts Society http://www.wonderneath.com/ Art Bikers will work out of this wonderful artist and community space located at 2891 Isleville street in Halifax, NS. Our training starts May 16th with our first public activity on June 4th for SWITCH Dartmouth http://switchhfx.ca/dartmouth/ Hope to see you there!